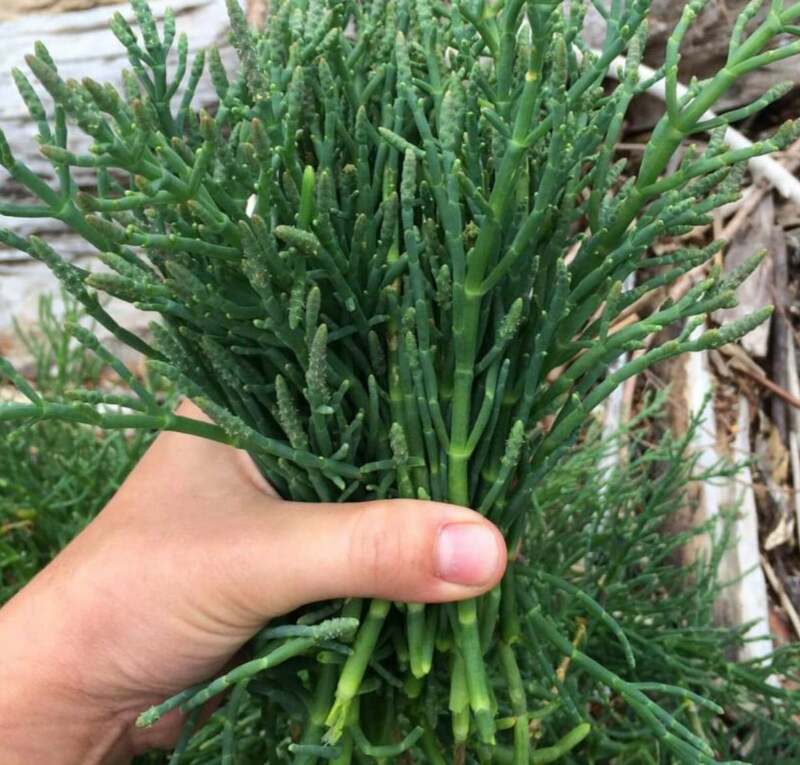 Also known as sea asparagus and samphire, this vegetable commonly grows in coastal salt marshes and along the shores of salt lakes. These beans are grown hydroponically which produces a higher yield vs foraged, and are sold with root balls attached to extend shelf life. They have a crunchy texture and their fresh, salty flavor pairs well with salads, pasta and seafood. If your operators are looking for a point of differentiation and something new, Salicornia is it. Add it to your regular asparagus order.